The effective management of an organisation’s capital today ensures their competitive position tomorrow. We help create social and economic value for our clients by helping them make more informed decisions about strategically managing capital and transactions. The management of the bid process includes all the formalities and rules followed in the bidding process. 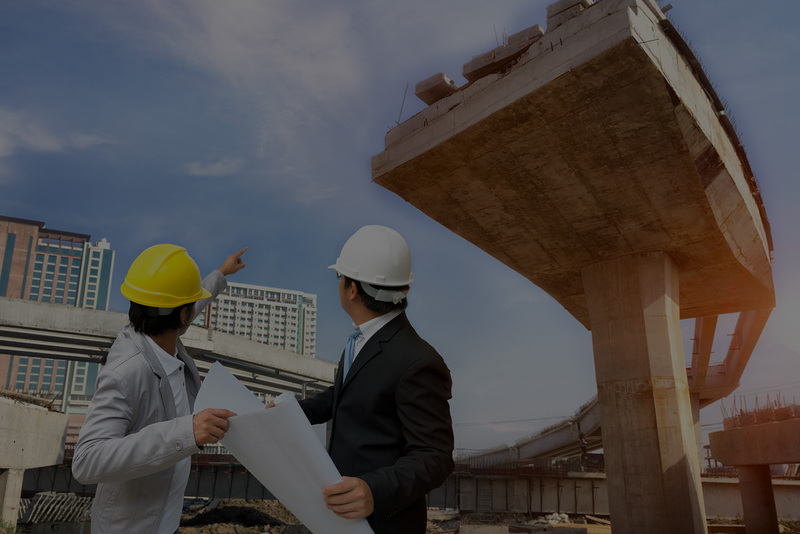 To manage the bidding process in the highly competitive infrastructure sector, one needs professional support by the expert who is familiar in this domain. Demand analysis is a research done to estimate or find out the customer demand for a product or service in a particular market and helps to determine sales forecasting, pricing products/services, marketing and spending, manufacturing decisions, expansion planning etc. Our demand analysis covers both future and retrospective analysis so that there is a better understanding of the future demand and the product/service’s past success or failure. Benchmarking studies are critical to any transfer pricing documentation file or policy and are mainly used to test the arm’s length nature of the related party transactions in preparing a transfer pricing documentation file. We set the markup attached to the transactions carried out between related parties as part of tax planning exercises and determine the arm’s length range deemed to provide an estimate of an arm’s length price. Detailed Project Report is the primary report for the formulation of the investment proposal and investment decisions are taken based on the details incorporated in the study. We conduct feasibility study by first conducting needs analysis to define overall objectives of the system proposed to be designed and then system identification through activity analysis. Landscape architects help communities by designing multi-use transportation corridors that accommodate all users, including pedestrians, bicyclists, motorists, people with disabilities, and people who use public transportation. These multi-use transportation systems reduce reliance on a single-use automotive transport, which in turn reduces traffic, improves air quality, and promotes a sustainable way of life. Traffic and revenue studies review the financial feasibility of an infrastructure project. We specialise in the production and review of traffic and revenue (T&R) forecasts to support the conceptual analysis, feasibility analysis, planning, and financing of tolled facilities.